Lister is planning another model called the Lightning to compliment its Thunder sportscar, which is based on the Jaguar F-Type. 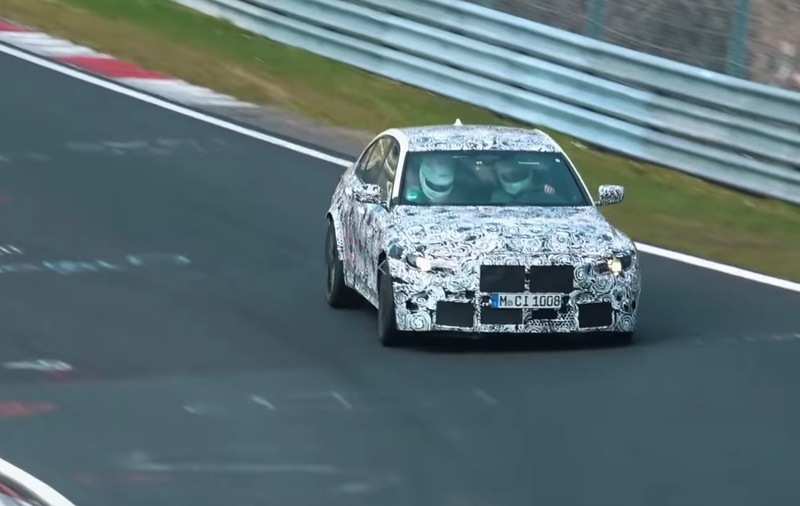 Only this time it looks like it’ll be based on the new, fire-breathing F-PACE SVR. 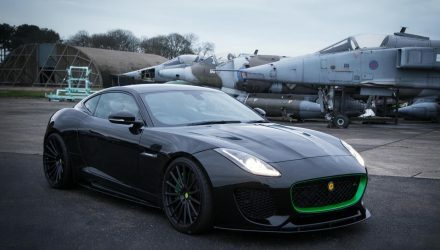 The Lister Thunder is a bespoke sportscar based on the F-Type. What comes with thunder? Lightning, of course. 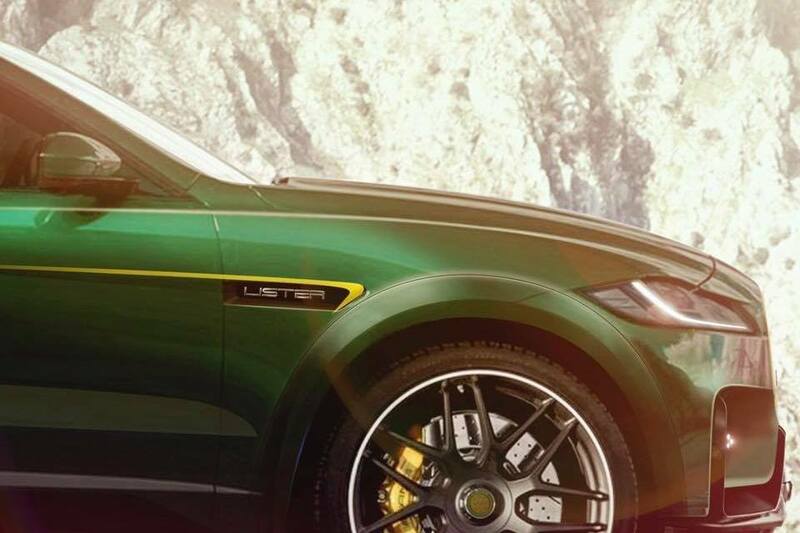 Lister has sent out this teaser image on its Facebook page showing the front side, essentially confirming it’ll be based on the F-PACE SUV. 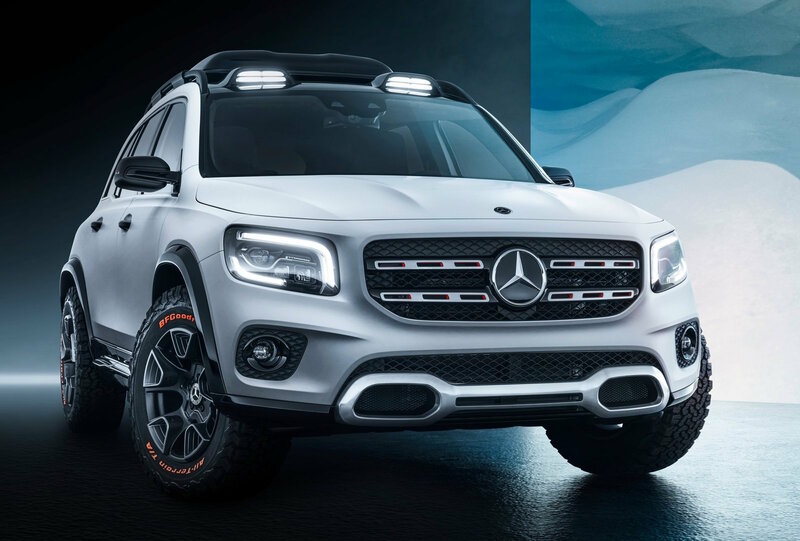 Interestingly, the company claims the new model will be the “world’s fastest SUV”. 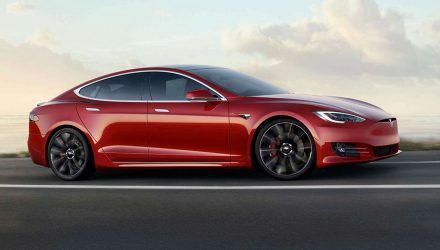 We can see how this is possible. 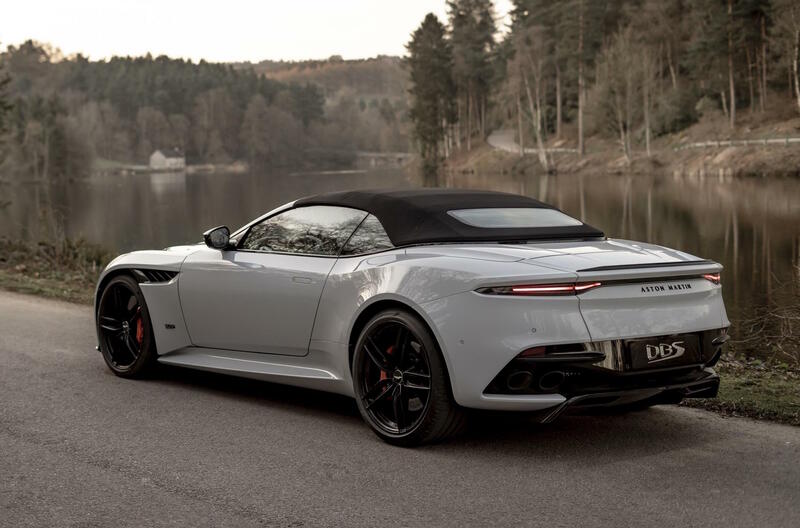 In the case of the Thunder, power comes from the tuned version of Jaguar’s 5.0-litre supercharged V8 producing a whopping 497kW. 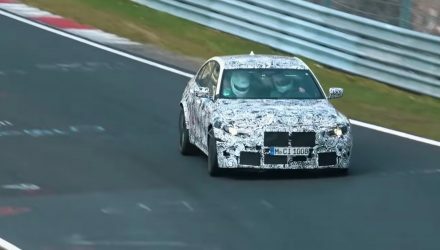 Given this is the same engine featured in the stock F-PACE SVR, producing 405kW in factory form, we don’t see why the same tune couldn’t be applied for the Lightning SUV. 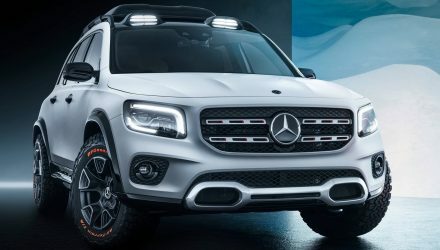 A 500kW SUV would make it one of the most powerful SUVs on the market, even trumping the new Lamborghini Urus and its 478kW effort. 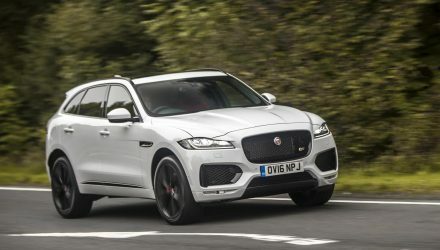 In order to take the crown for the fastest production SUV in the world it’ll have to top at least 190mph (306km/h), as this is what the Urus can achieve. With the 497kW Lister Thunder, the engine propels the car to 322km/h, albeit a much sleeker and slippery car than the chunky F-PACE SUV. 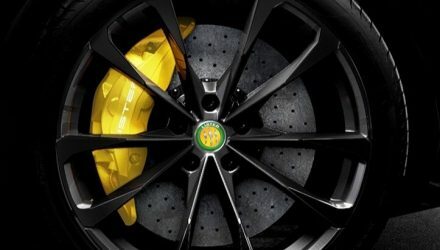 Aside from the tuned engine, the Lister Lightning is likely to come with plenty of other enhancements, such as bigger wheels, unique body trimmings and decals, and potentially some revised aero work for the body to help the SUV cut through the air at high speed. 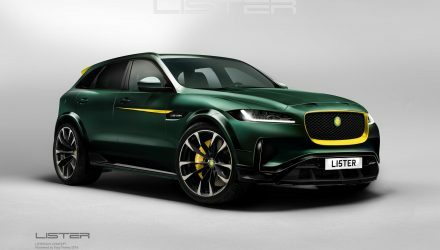 It’s understood Lister is planning to make just 250 examples of the Lightning, which will make it one of the most exclusive SUVs on the market (even though it’s heavily based on a Jaguar).